Knight agreed Thursday in Los Angeles Superior Court that Thaddeus Culpepper could help represent him despite the arrest, which could present a conflict of interest. 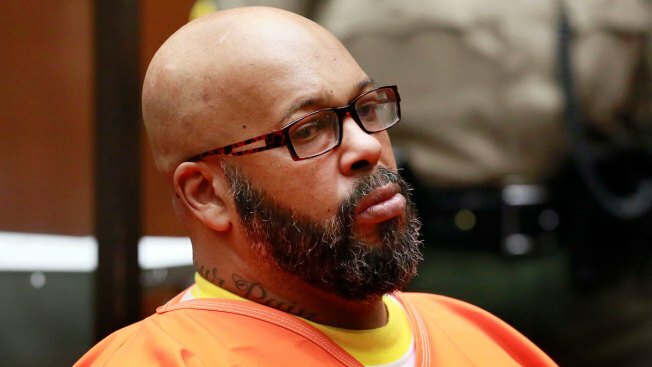 A defense lawyer for Marion "Suge" Knight is back on the rap mogul's murder case a week after his arrest on suspicion of being an accessory after murder. Knight, the co-founder of Death Row Records, is charged with murder and attempted murder after he ran over two men outside a Compton burger stand in 2015, killing one of them. Culpepper says he never did anything wrong and was improperly arrested. Culpepper and former Knight attorney, Matthew Fletcher, were arrested last week and released after spending a night in jail. No charges have been filed in court. Culpepper said he was never told why he was arrested.